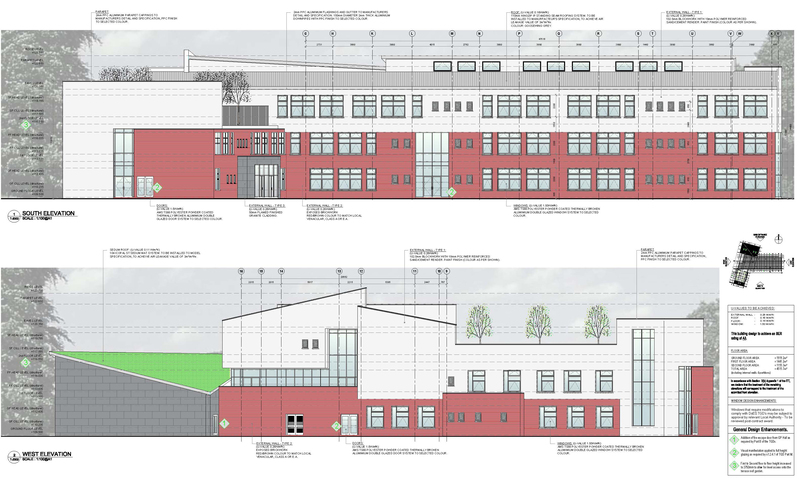 The project consists of the construction of a new school building comprising of a 3 storey Primary school building with 24 Classrooms, general purpose hall, 2 Classroom special needs unit, support teaching spaces and ancillary accommodation, with a total floor area of C. 4600 sq. m.
The site works to the school grounds will consist of the provision of cycle storage, bin store, external store, ball courts, project gardens, landscaping and boundary treatment and all other associated site development works. 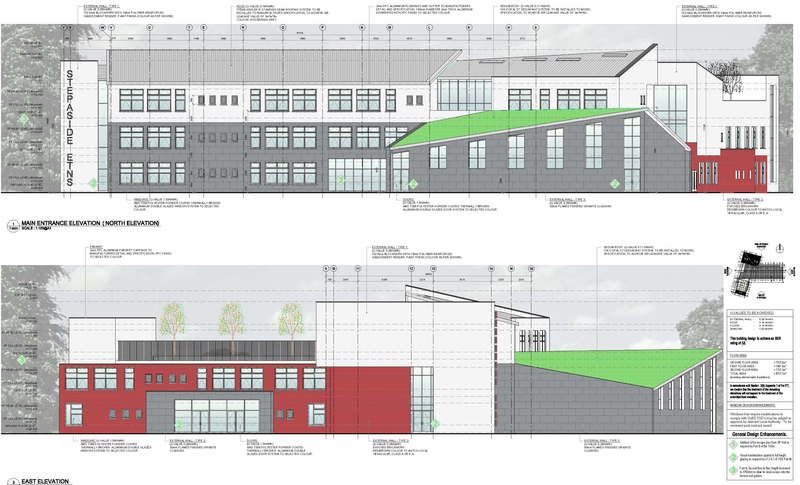 A Green Roof will be provided to the new general purpose hall and the southern stairwell. 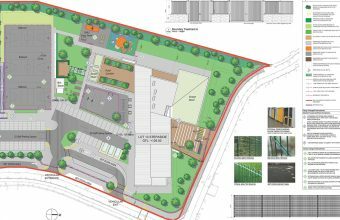 The works to the remainder of the site will consist of the provision of 48 car parking spaces, drop-off and pick-up facilities. At a site C. 1.14 Hectares located off Belarmine Vale, Stepaside, Dublin 18. 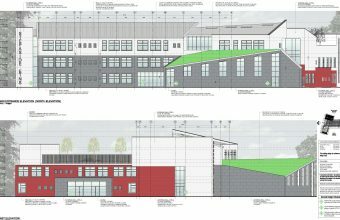 As part of the occupation strategy for the school, the entire second floor will initially operate as a Post-Primary School and the Ground and First Floors will operate as a Primary School. The Primary School Classrooms 1-15 are located on the Ground and First Floors, and the Post-Primary Rooms 16-24 are located on the Second Floor. 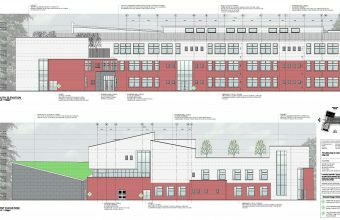 It is envisaged that the second floor Post-Primary Rooms will be converted to Primary School Classrooms at a later stage. 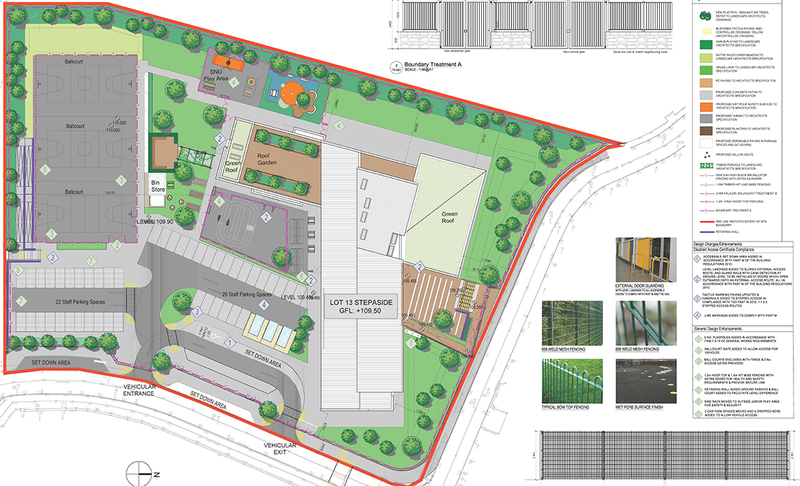 The site is located in Belarmine Vale, Stepaside, Dublin 18. This project is due to complete in November 2017.